It's balik kampung (back to hometown) period! There's wont be any updates on HK100 photos until I'm back to KL next week due to lack of time. Since i'm balik kampung where i'm Laptop-less or rather Unifi-less @ hometown, I'm will be in mobile blogging mode. Only photos update during CNY period in my hometown. Thank you for being supportive and loyal readers of vinann dot com. 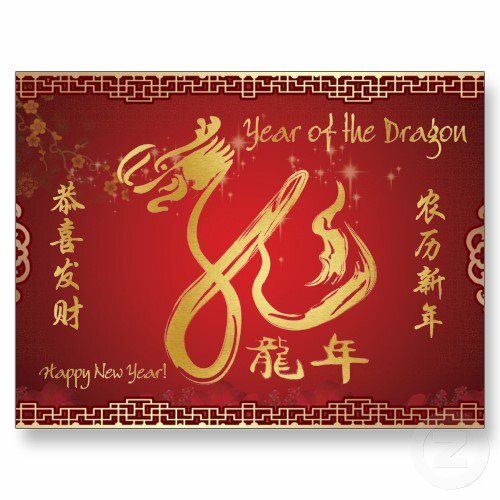 Wishing you have a wonderful dragon chinese new year!